Motor Sales U.S.A., Inc. Senior Vice-President Bob Carter. These Highlander SUVs will be produced by team members at Toyota's manufacturing plant in Princeton, Ind. Representing a $4.2-billion investment, the plant currently employs about 4,500 team members; an additional 200 team members will be hired by year-end to help meet demand. The Princeton plant also produces the Sequoia full-size SUV and Sienna minivan. These new shipments allow for better utilisation of the Indiana plant, and help capitalize on the improving North American and global auto market. In addition to the new jobs created at the Indiana plant, this project increases opportunities and jobs for Toyota's North American supply base. "We are proud that the US-built Highlander has garnered so much interest not only here, but abroad," said Carter. 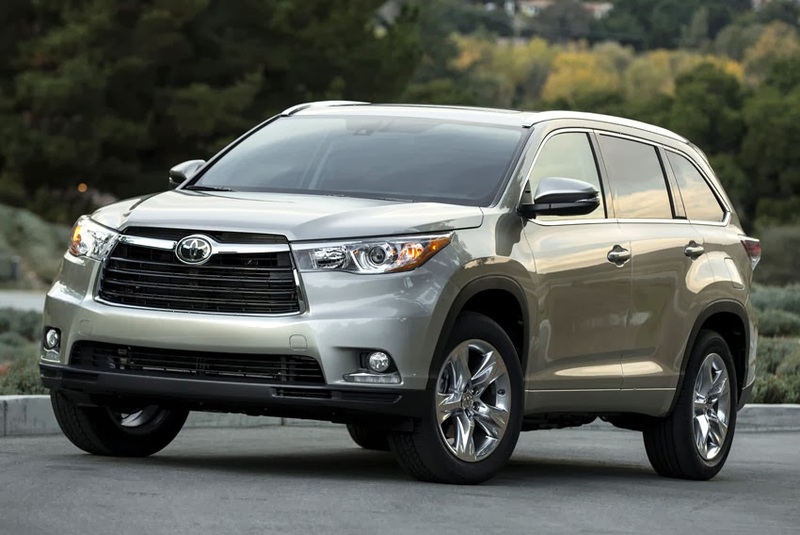 "The export of Highlander SUVs to Australia, New Zealand and Eastern Europe helps maintain Toyota's strong, stable base of US jobs, and is the result of the great work of our talented US team members and our extensive investments across North America. We look forward to other opportunities to continue expanding exports from our US operations."